Ottawa’s Finest Topsoil for Beautiful Lawns and Gardens - Greely Sand & Gravel Inc.
Want to grow a stunning, vibrant garden this summer? 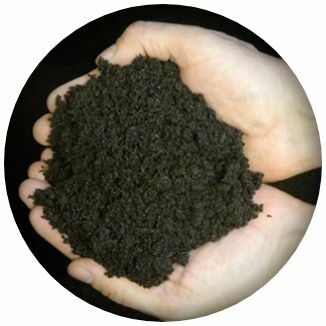 Try our high-quality Topdressing Soil and watch your garden or lawn come alive. Made with mushroom compost, black peat and screened topsoil, our Topdressing Soil will give your fruits and vegetables the nutrients they need to grow fast. Give your green thumb a helping hand with our Topdressing Soil.